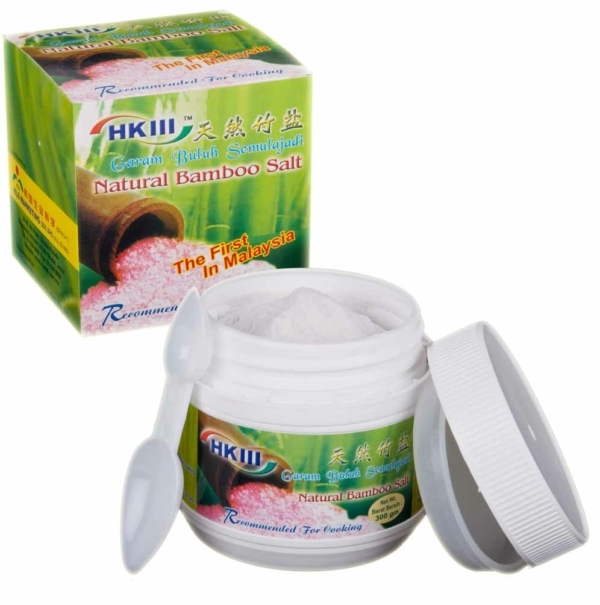 Mixing 1 sachet of 5g HKIII Bamboo Salt with 250ml plain water. 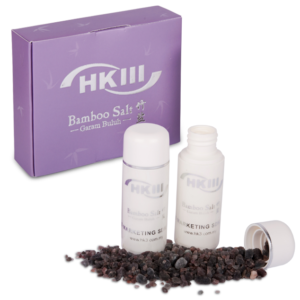 The Cooking Bamboo Salt is an ideal salt in your kitchen. It not only enhances the flavors (scientifically proven) of your foods, but also eliminates the harmful compounds from the foods such as pesticides, food additives, preservatives, bacteria and etc. 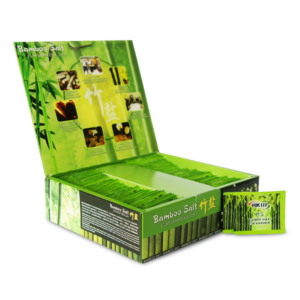 Remarks: The Cooking Bamboo Salt is only recommended for cooking, detox the foods and topical application. It is not recommended for drinking.